Jeet (born Jeetendra Madnani) is an Indian film actor, film producer and television presenter who works mainly in Bengali cinema. 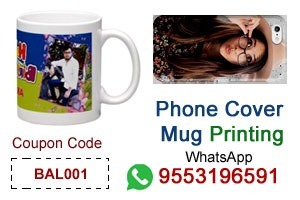 He began as a model and then moved on to television series such as Bishabriksha, Janani and Daughters of the Century. He made his cinematic debut in Chandu a telgu movie. In 2002, he made his Bengali debut with Sathi who was a blockbuster of all time. Jeet's first hit came in 2002, in front of Priyanka Trivedi, through Sathi, a very successful romantic drama, directed by Haranath Chakraborty, for which he won the Bengal Journalists Association - Best Hope Award and Prize Anandalok of the best actor. In the same year, he played in the Bengali remake of Jo Jeeta Wohi Sikandar. This initial success was followed by other critical and commercial successes, including Nater Guru, Sangee, Bandhan and Yuddho. 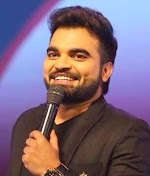 In 2005, he played alongside Koel Mallick in critically and commercially successful Nater Guru and won his second Anandalok Award for Best Actor. This success was short-lived because Jeet played in a few commercial failures, including Saathihara, Priyotoma and Ghatak, but this failure was short-lived as Jeet starred in Jor, which became a box-office success. 2010 was a year of commercial success for Jeet, as he played in Wanted and Dui Prithibi (2010), two companies that had commercial and critical success; the latter being the biggest of 2010, according to a study conducted by FICCI & Deloitte. 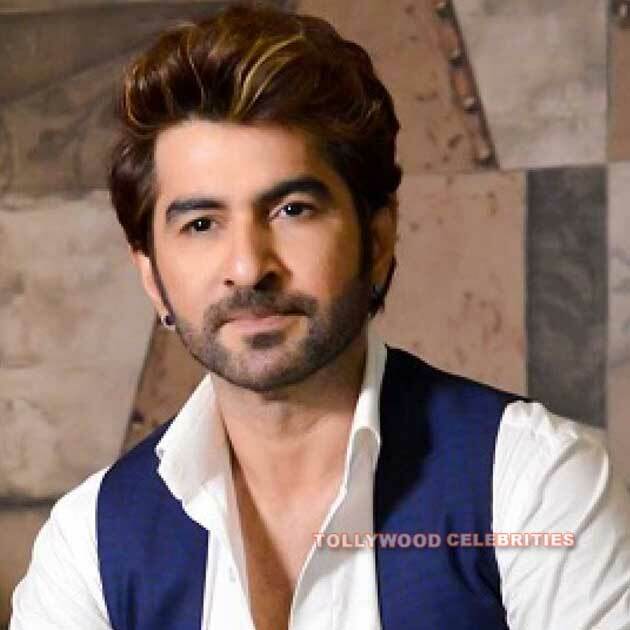 In 2013, he appeared in the crime thriller Boss: Born to Rule, which is the first release of Jeet in India. The film proved to be one of the biggest hits of 2013, with a gross income of £ 6.75 crore (US $ 1.0 million) and also earned him his first nomination for Filmfare Awards East. 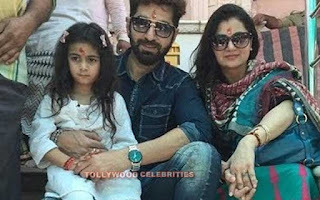 Jeet began with modeling assignments and then moved on to series like Bishabriksha in 1994-95, led by Bishnu Palchaudhuri, in which he played Taracharan; In Janani by Bishnu Palchaudhuri, in which he played Anil; and The Daughters of Tapan Sinha, in which he plays the roles of Champiya and Kadambini. Jeet appeared with Koel Mallick in the films Saat Paake Bandha and Neel Akasher Chadni. He played in Dui Prithibi, which was released on October 14, 2010. According to a study by FICCI & Deloitte, Dui Prithibi was the biggest of 2010. Jeet then played with Srabanti Chatterjee in Fighter, the remake of the movie Telugu Lakshyam. He worked with Nusrat Jahan in Raj Chakraborty's action film, Shotru, which was a remake of Tamil Singam. Roshni Mukherjee of The Times Of India gave a positive review of the film. 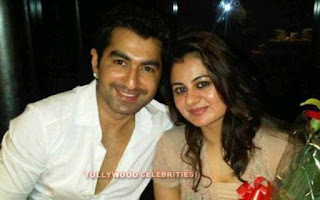 Jeet reappeared with Priyanka Trivedi in Hello Memsaheb. In 2012, he became producer with the movie 100% Love, in which he also acted with Koel Mallick. Her second film in 2012 with Sayantika Banerjee was Awara, which was the most profitable film of the year 2012. In 2013, he appeared in the gangster action movie Boss with Subhasree Ganguly which was a remake of Mahesh Babu's businessman. Although the film has received mixed criticism from critics, The Times of India's Jaya Biswas wrote that "Jeet can dance, fight, and emote as well". 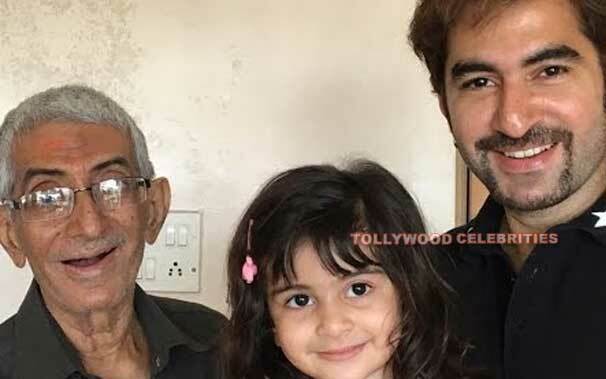 Jeet won the Kalakar Awards for The King of Tollywood. He was also nominated for Best Actor at the inaugural Filmfare Awards East.